They call him IQ. He's a loner and a high school dropout, his unassuming nature disguising a relentless determination and a fierce intelligence. He charges his clients whatever they can afford, which might be a set of tires or a homemade casserole. To get by, he's forced to take on clients that can pay. This time, it's a rap mogul whose life is in danger. 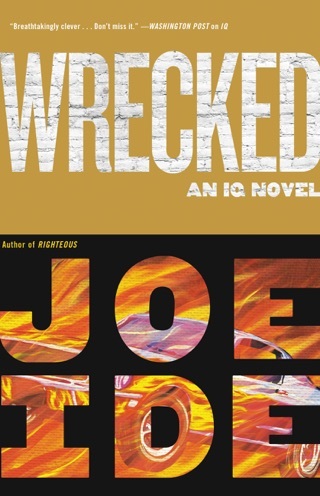 As Isaiah investigates, he encounters a vengeful ex-wife, a crew of notorious cutthroats, a monstrous attack dog, and a hit man who even other hit men say is a lunatic. The deeper Isaiah digs, the more far reaching and dangerous the case becomes. Drop everything and start reading this smart, hilarious, and edgy thriller, which stars an unforgettable modern P.I. Thanks to his laser-sharp intellect, Isaiah Quintabe is known as "IQ" around the way—and he’s got a reputation for solving crimes the LAPD won't touch. 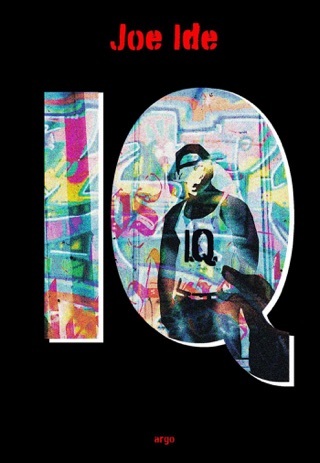 Beset by money troubles, IQ reluctantly takes on a case involving a reclusive rapper reeling from a bizarre attempt on his life. 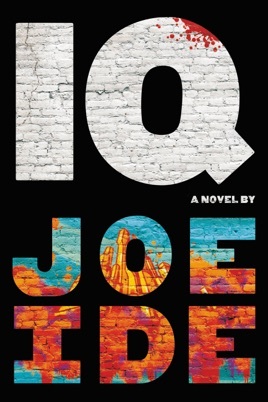 L.A.-bred Joe Ide was inspired by Sherlock Holmes, and this debut is suitably quirky and brilliant. 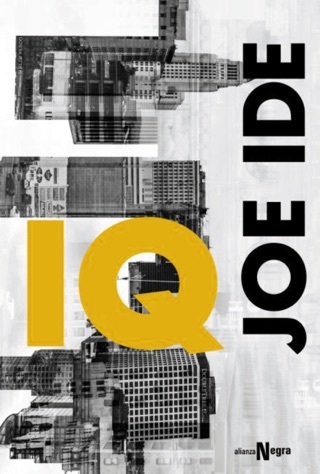 Ide successfully makes his detective's brilliance plausible in this gripping and moving debut, which makes effective use of flashbacks. Isaiah Quintabe, whose reasoning scores on the Stanford-Binet intelligence test are near genius levels, has his life upended while in high school in East Long Beach, Calif. His beloved older brother and surrogate parent, Marcus, is killed by a hit-and-run driver, a tragedy that Isaiah witnesses firsthand. Isaiah, who becomes known by his initials because of his intellect, devotes himself to trying to identify the man who killed Marcus. With money running short, Isaiah takes in an unlikely roommate, schoolmate Juanell Dodson, who leads him into a life of crime. Eventually, Isaiah finds his calling on the right side of the law. He develops a reputation as an expert problem solver and takes on a high-profile assignment, to identify the person who ordered an unusual hit on Calvin Wright, the rapper known as Black the Knife. The plot has some over-the-top aspects, but overall the concept works. Article in NY Times recommended this title and author for visual and gritty storytelling- inferior, went nowhere and never caught me. Like author’s frame of reference and genre but lost me. The characters were relatable (we all know someone like Dodson-the black, hood, Eddie Haskell), the dialogue fun and quick. It was an all around great read. 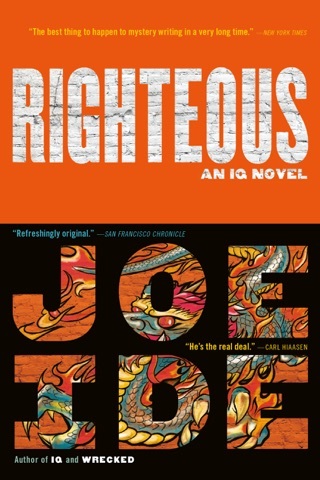 Looking forward to reading RIGHTEOUS, the second in the IQ series. Good job Mr. IDE! Not bad for a debut novel. Always a interesting read when involving a whole heap of characters set in Cali. Some twists but you can sort of make the story and guess but some things are a bit shocking in a good way. Makes it more engaging.